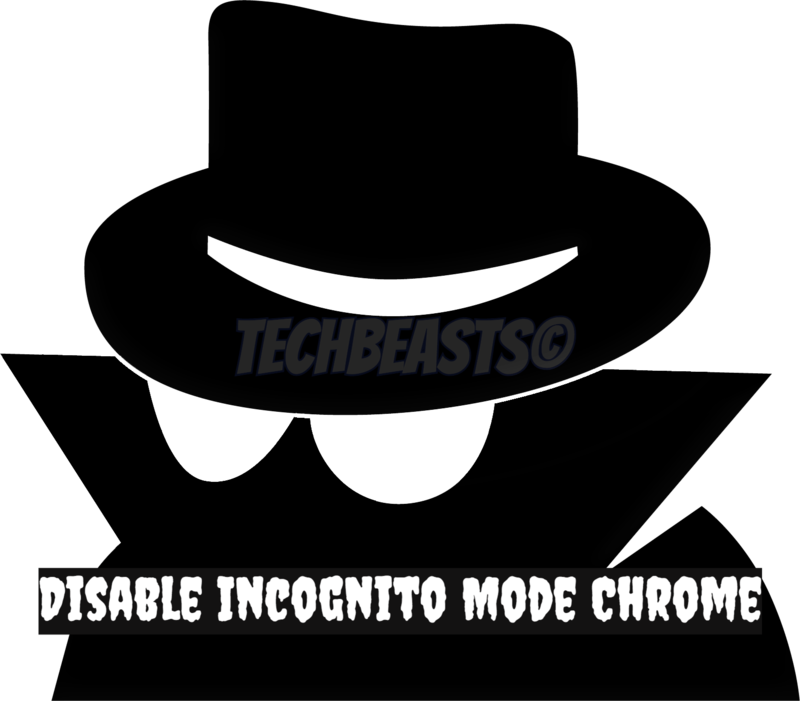 Looking for a way to Disable Incognito Mode in Chrome, follow the steps below to easily get it done. Chrome Incognito Mode is a luxury, a private browser for you. But not everyone sees that way. I mean like there will no evidence of what you have browse through Incognito Mode. Well, what the hell, let’s start the method to disable incognito mode chrome windows 10. This trick is very simple and easy, all you have to do is change some contexts. But both Mac and Windows have different arrangements. Let’s start with Windows first. Hold Windows Key + R button together, It will open up Run Box. Type in “regedit“, then press “Enter“. Click on “HKEY_LOCAL_MACHINE” > “SOFTWARE” > “Policies” > “Google” > “Chrome“. If you don’t see ” Google and Chrome ” folders, then you have to create them. Right click on Chrome folder, Select “New” > “DWORD 32-bit value“. Set a name for the Value, “IncognitoModeAvailability“. Once you have added a name to Value, double-click on IncognitoModeAvailability and set the value to 1. Restart your computer and you have successfully Disabled Incognito Mode Chrome Windows 10. I think Mac users have an edge cause they don’t have to navigate through folder and files. All they need to do is run a command in terminal. Let’s start it. Restart your Mac and you won’t be seeing Incognito Mode in Chrome.